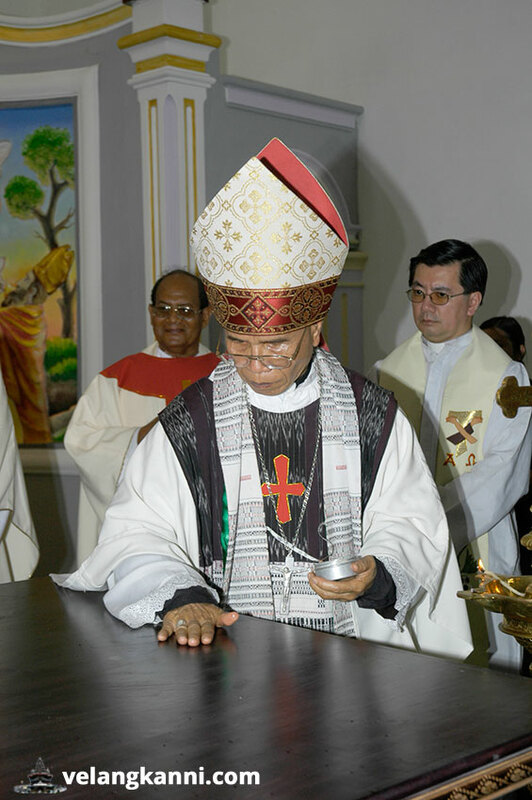 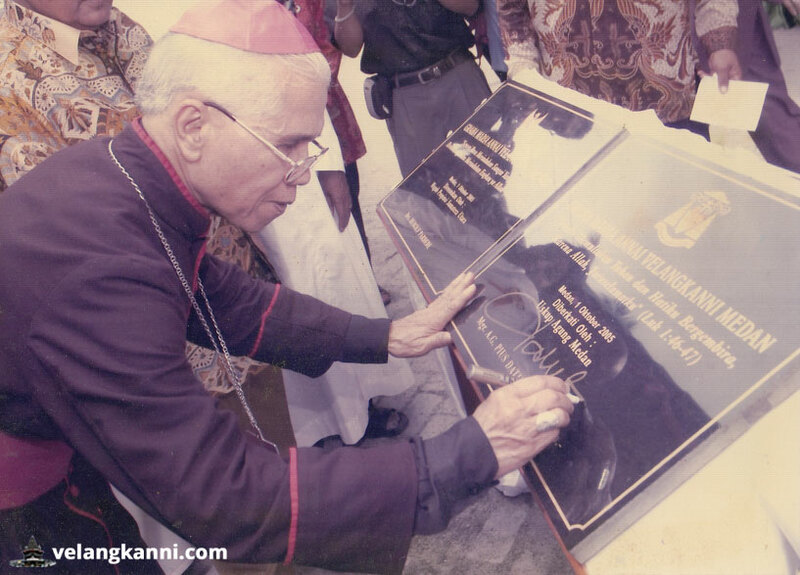 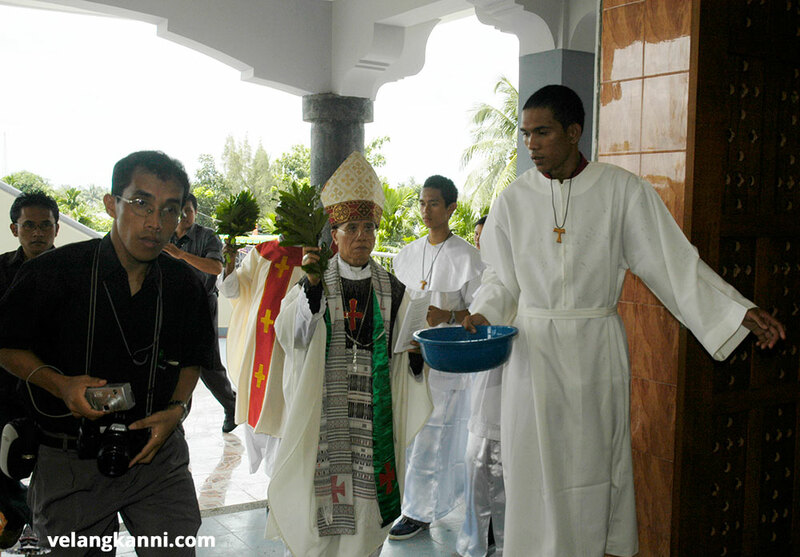 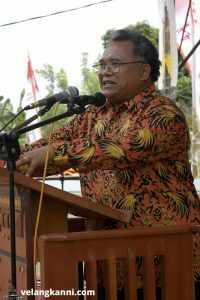 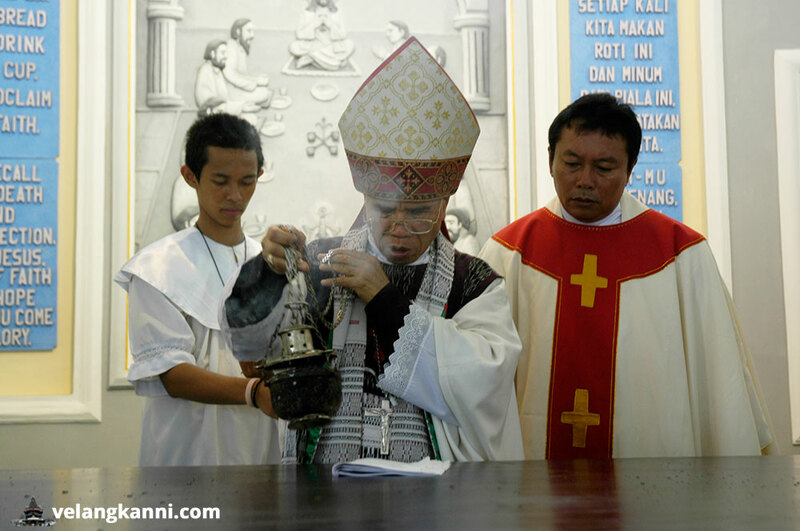 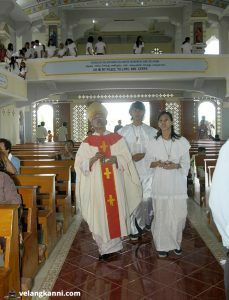 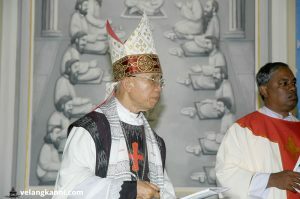 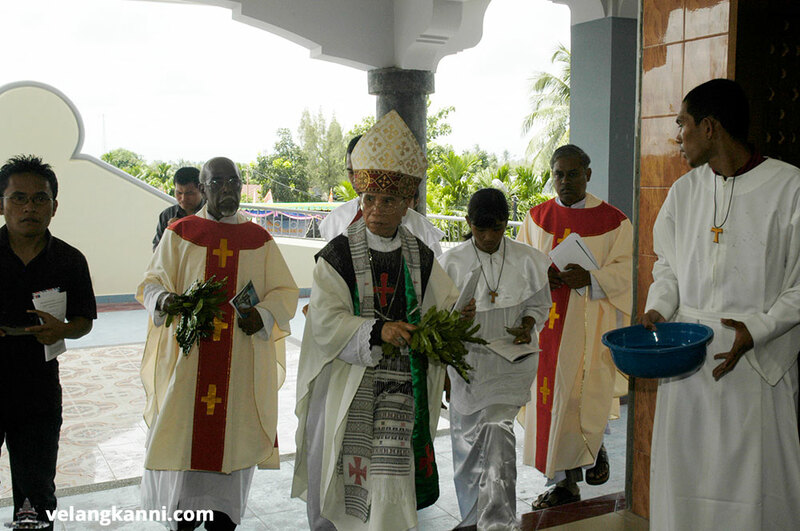 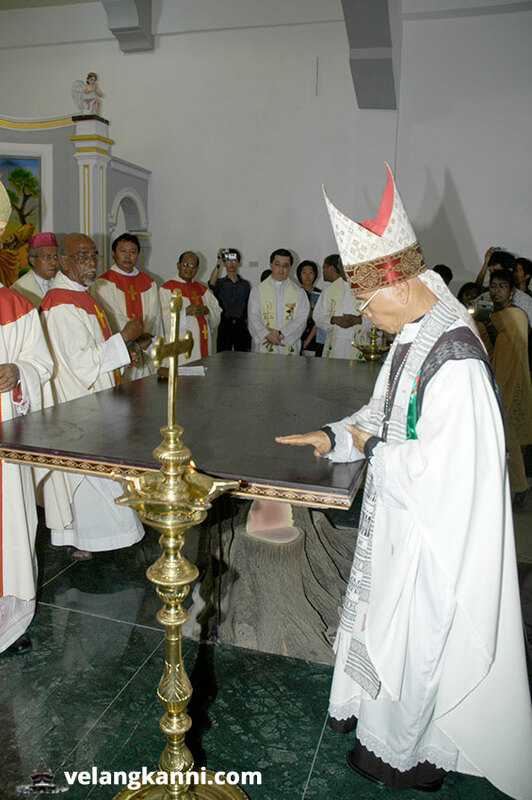 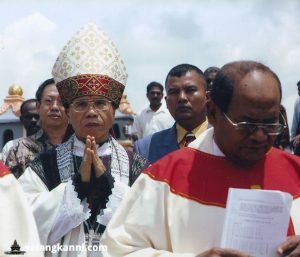 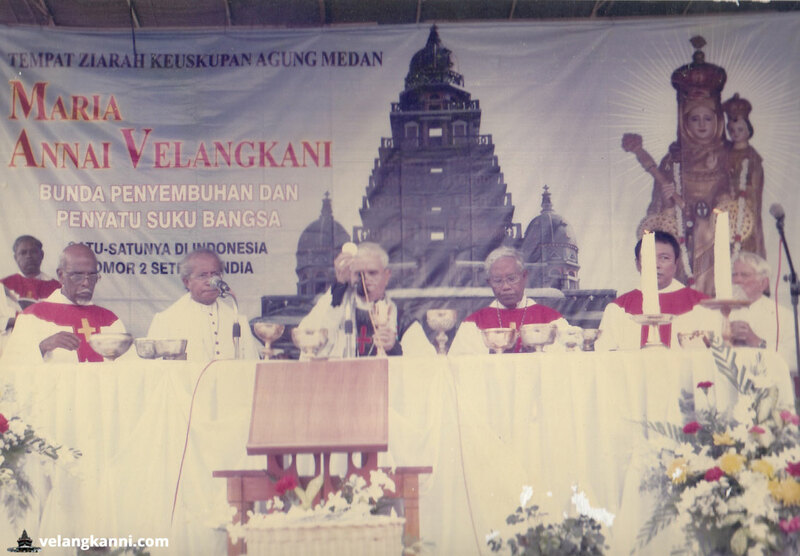 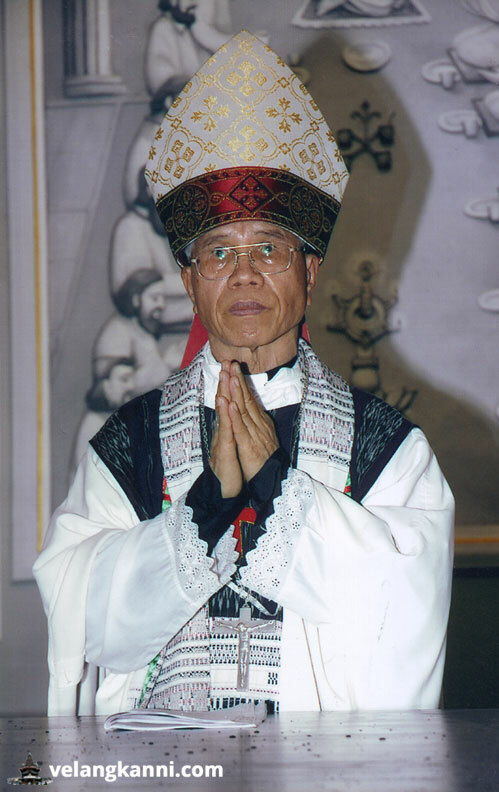 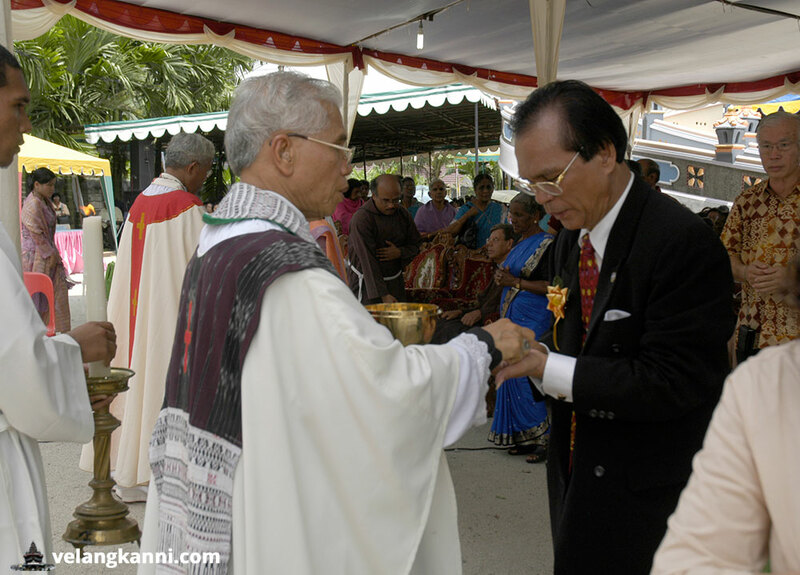 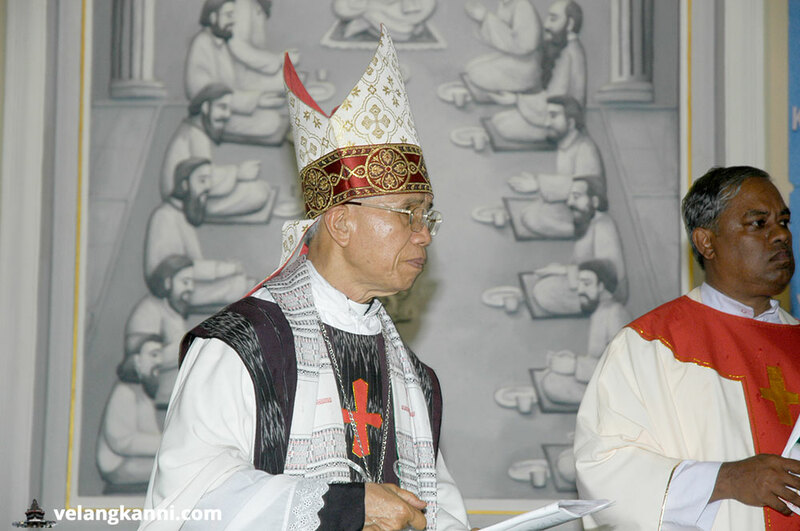 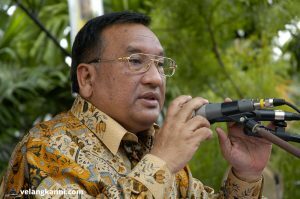 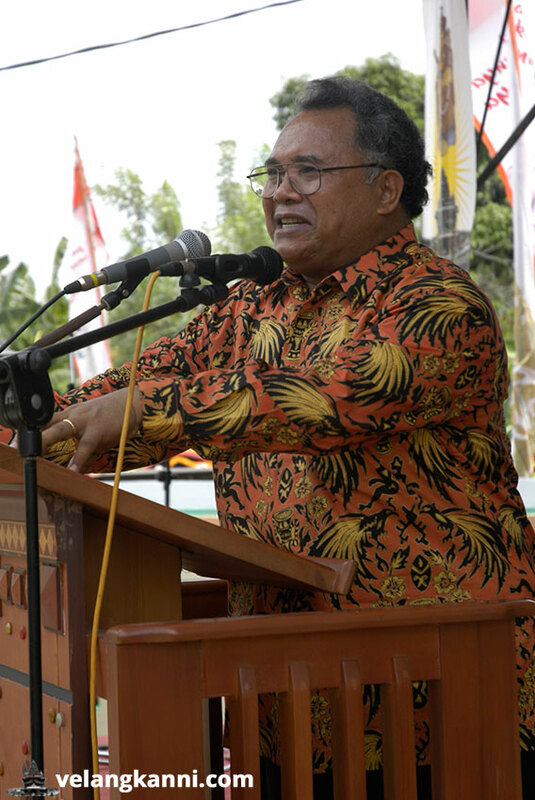 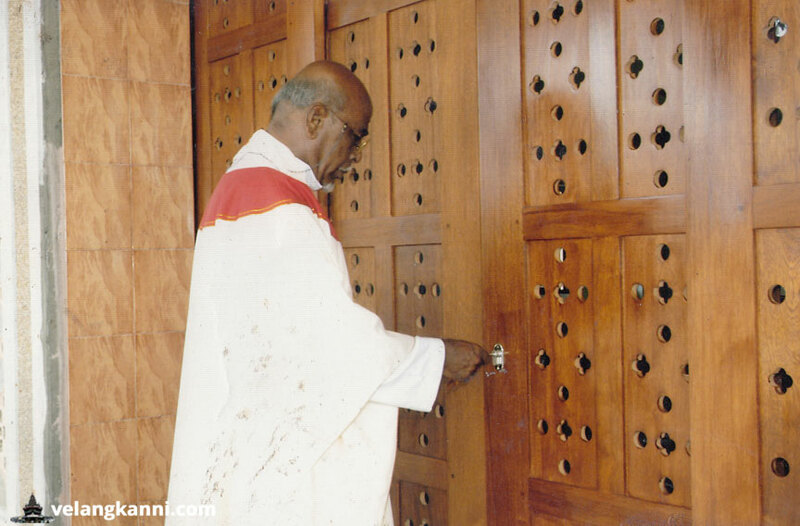 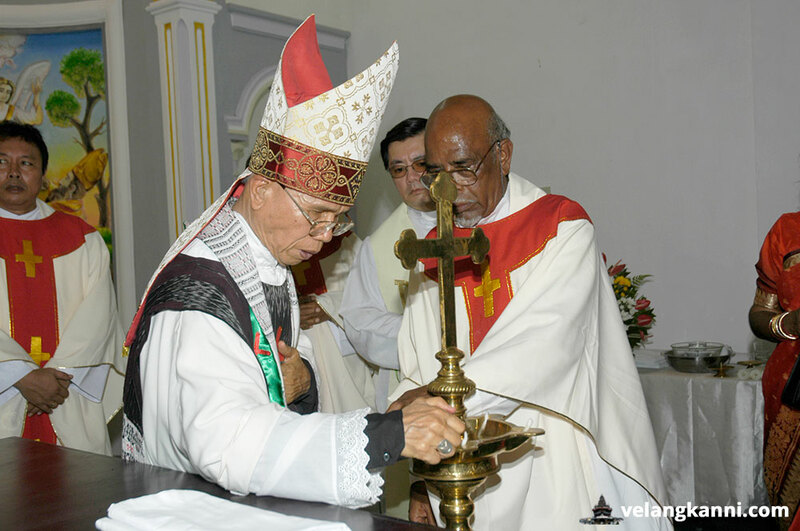 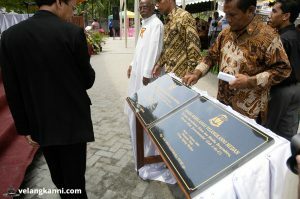 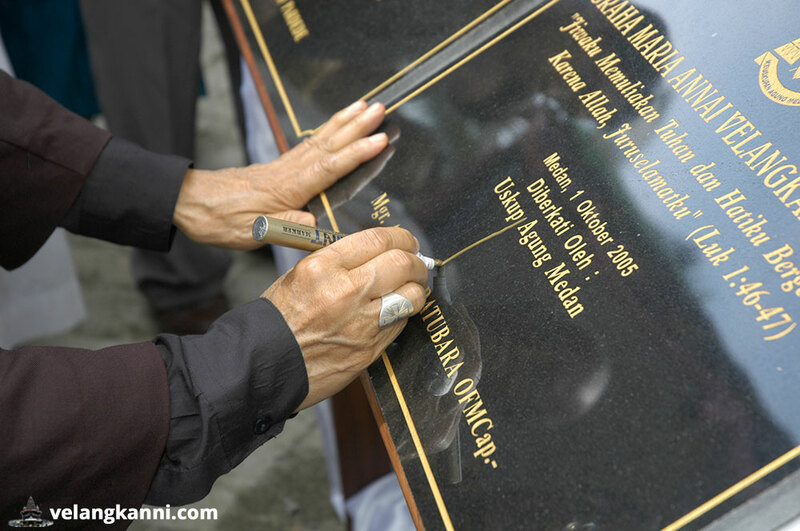 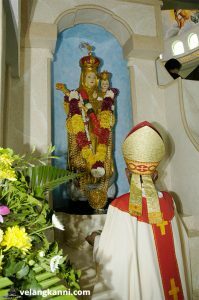 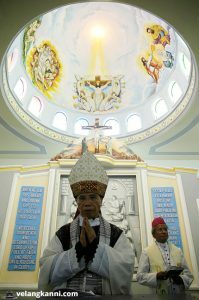 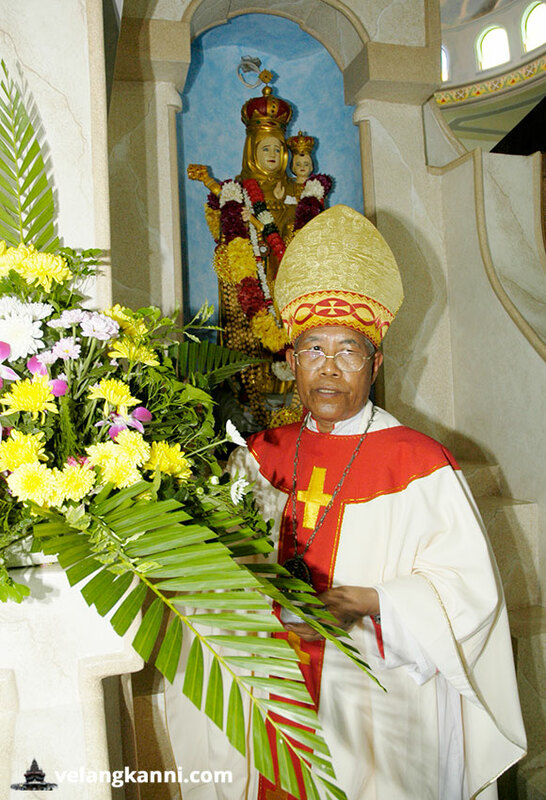 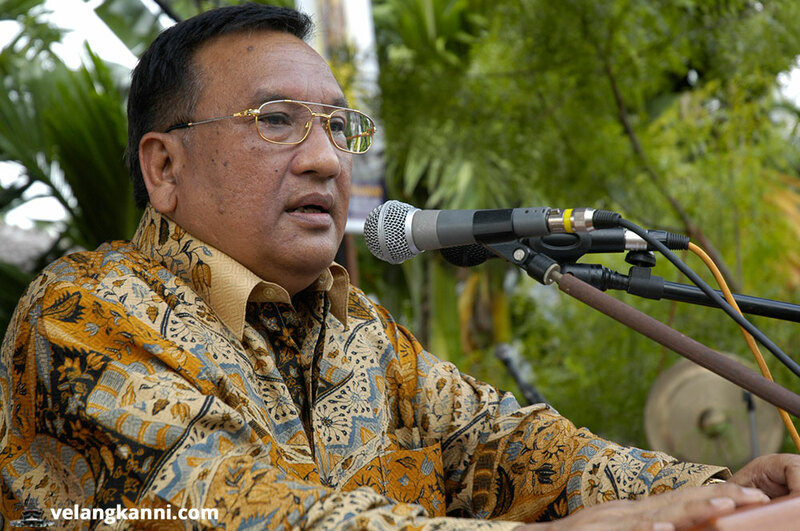 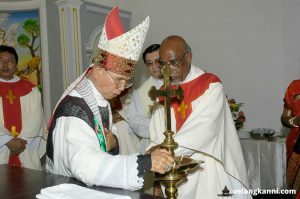 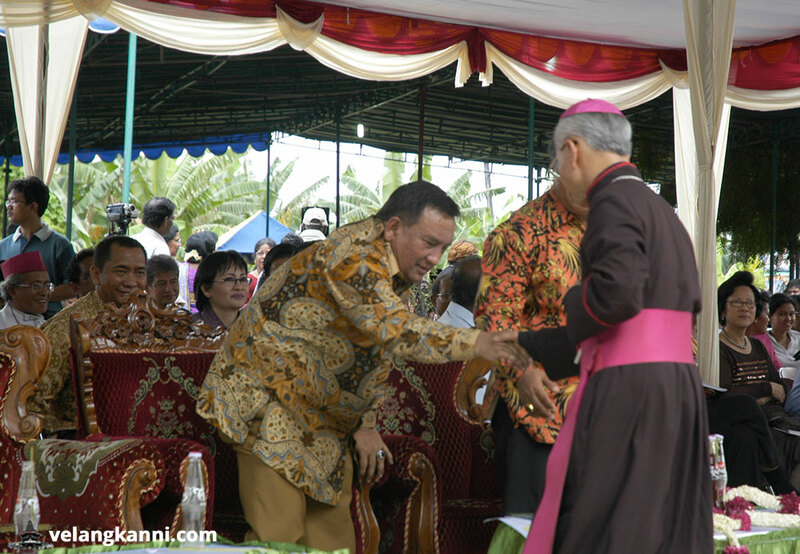 On November 1, 2005 The Graha Maria Annai Velangkanni was blessed by the Archbishop of Medan Msgr.Pius Datubara OFM Cap and officially opened the by Vice Governor of North Sumatra Province Dr. Rudolf Pardede. The inauguration ceremony of the Graha Maria Annai Velangkanni begun with the blessing of the church building by the Archbishop of Medan Msgr. Pius Datubara OFM Cap and followed by Mass with the whole community. 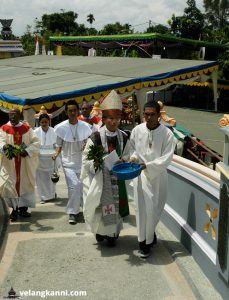 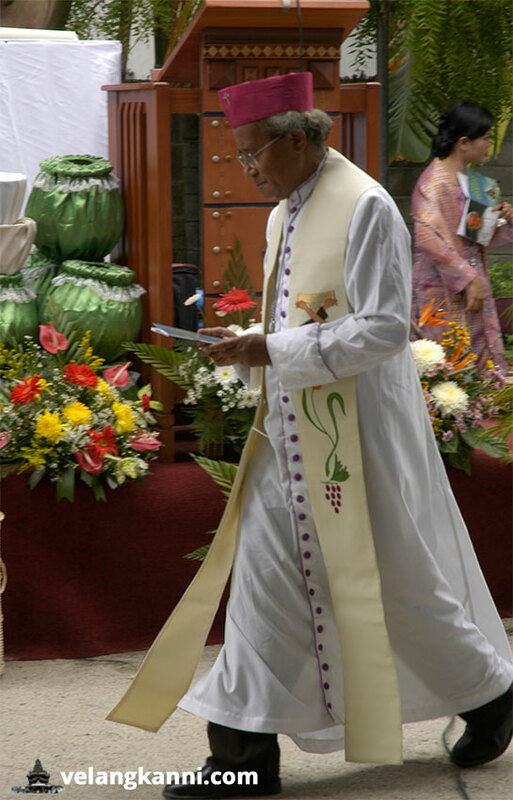 The Mass was celebrated by the Archbishop of Medan Msgr Pius Datubara OFM Cap. 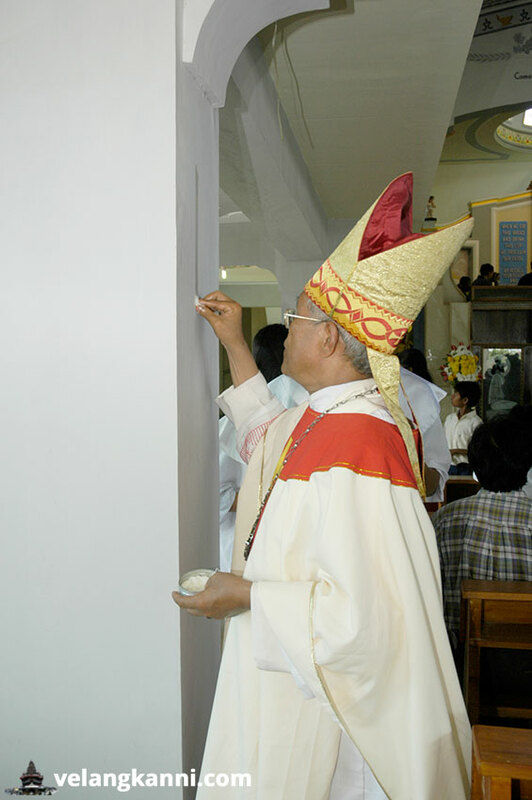 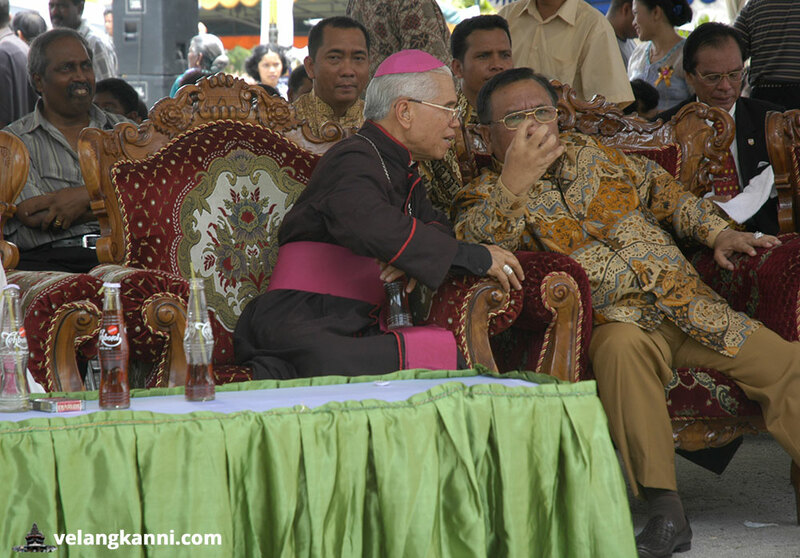 The inauguration ceremony ended with the signing of an inscription by Archbishop Pius Datubara and Vice Governor of North Sumatra Province Dr. Rudolf Pardede. 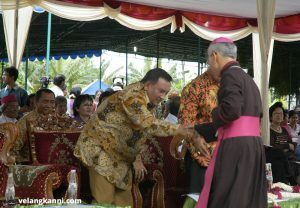 Also present as a co-celebrant was the Coadjutor Archbishop Msgr. 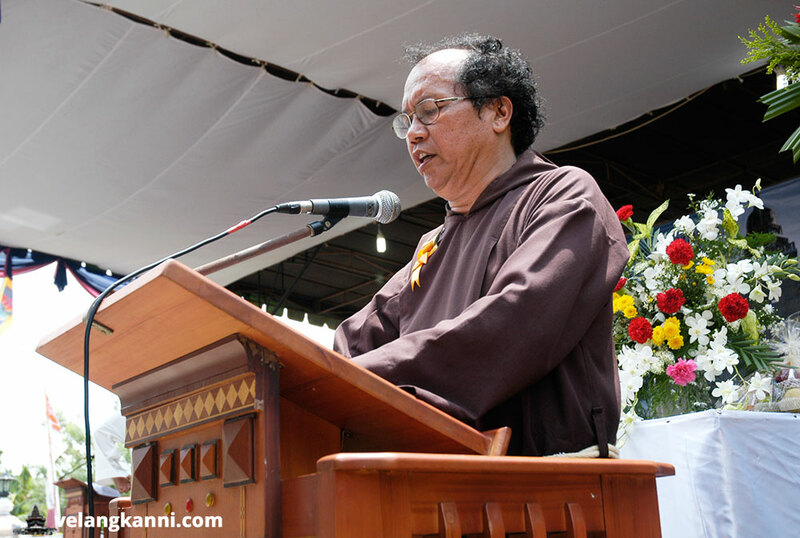 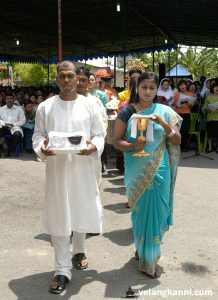 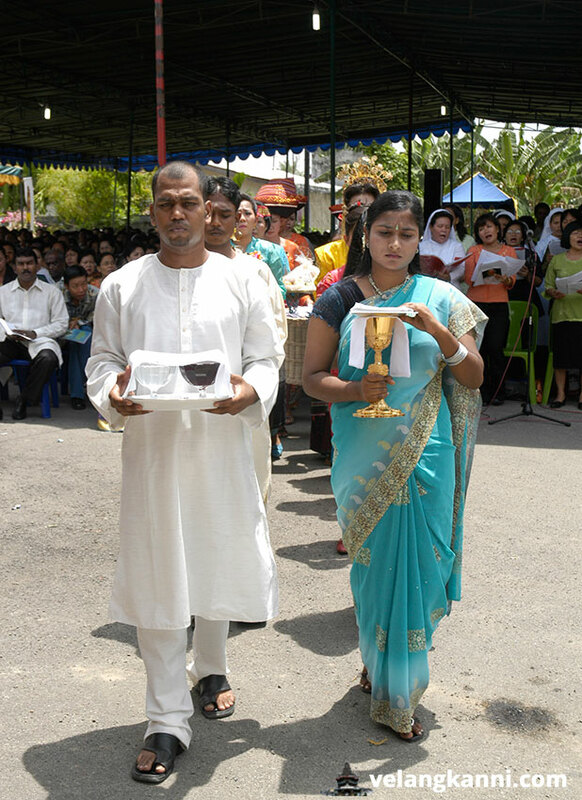 Anicetus Sinaga OFM Cap, and more than 3000 people form several ethnic groups attended the celebrations and amongst them were 200 foreign pilgrims from Malaysia, Singapore and India.